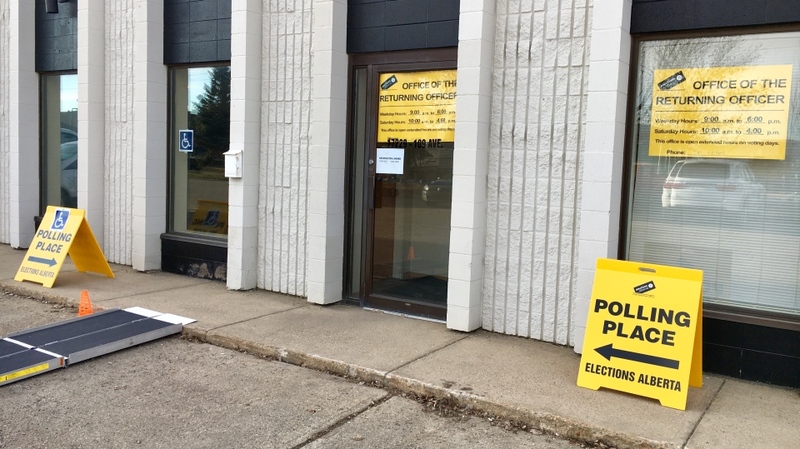 Advance voting in the 2019 provincial election opened Tuesday morning. Polls opened at 9 a.m. and stayed open until 8 p.m. Advance polling will also run Wednesday, Thursday, Friday and finish on Saturday, April 13. 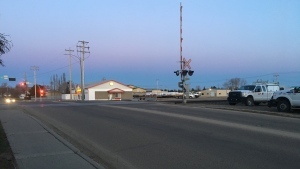 On Tuesday night, Elections Alberta said approximately 140,000 people voted on Tuesday—nearly 100,000 more people than in the first day of advance voting four years ago. In order to be eligible to vote in the advance polls, you must be a Canadian citizen, at least 18 years of age, and a resident of Alberta. You must bring once piece of photo ID, or two pieces of non-photo ID. If you have not already registered to vote, you must bring a piece of photo identification with your name and address or two pieces of non-photo ID with at least one piece of ID establishing your address. For the first time, voters can vote at any polling place during the advance polls, as opposed to previous years where voting was limited to polling places within your constituency. Click for a list of polling places for advance voting.